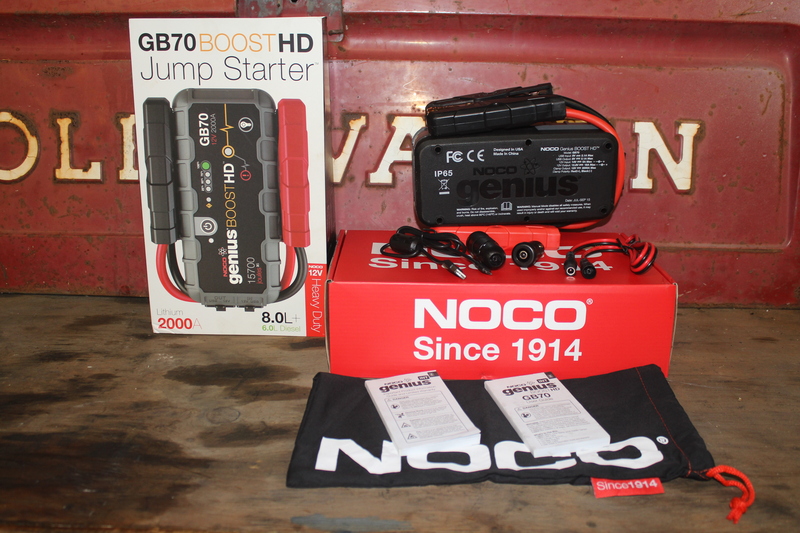 NoCo has been in the battery business for almost 100 years now, so its safe to say they know what they are doing. 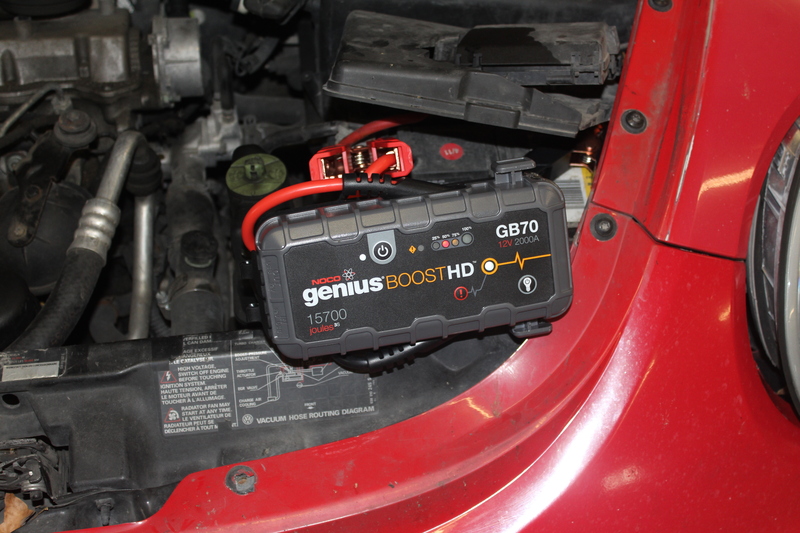 The Genius Boost GB70 is an expansion to their Genius Boost product line which currently features the GB30 jump starter which is rated at 12V and 400a. 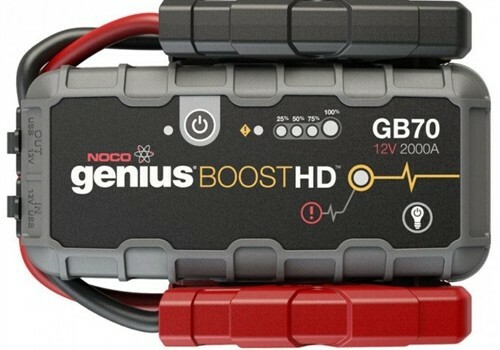 The GB70 is rated at 12V and an whopping 2000A and the upcoming BG150 will be rated at an astounding 4000A starting capacity. Thats an easy one. 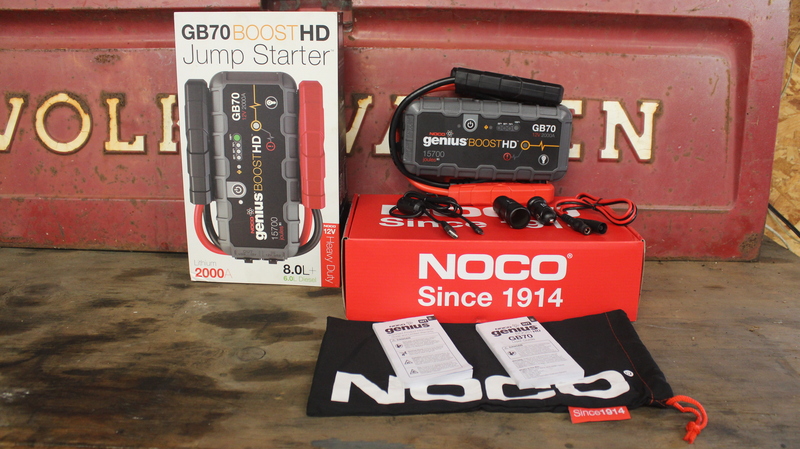 If you are looking for a quality heavy duty jump pack then you should buy the GB70. Pricing on the GB30 is $150, but the website has a $50 off promotion right now making it a great deal. I think MSRP on the GB70 will be in the $250 to $300 range but will edit this post once it is released and confirmed. It is a quality product that will be around for years to save your bacon or the bacon or countless other friends and coworkers who get stranded with dead batteries. 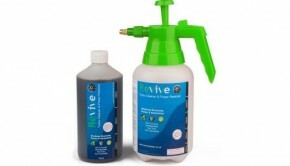 Used it four times, both winter and summer. 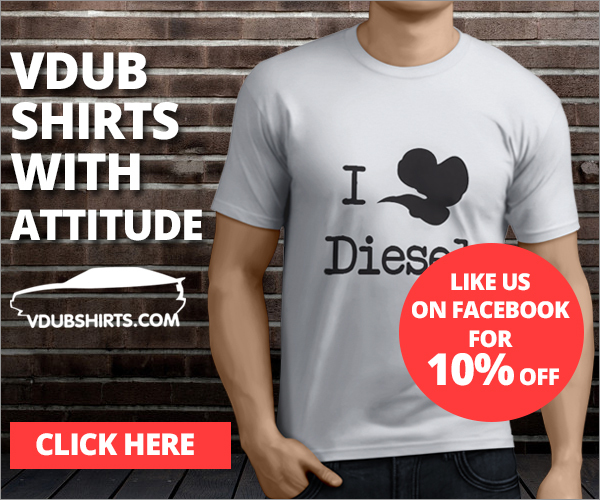 Works as advertized, excellent performance. Must to have on your car’s trunk toolkit.